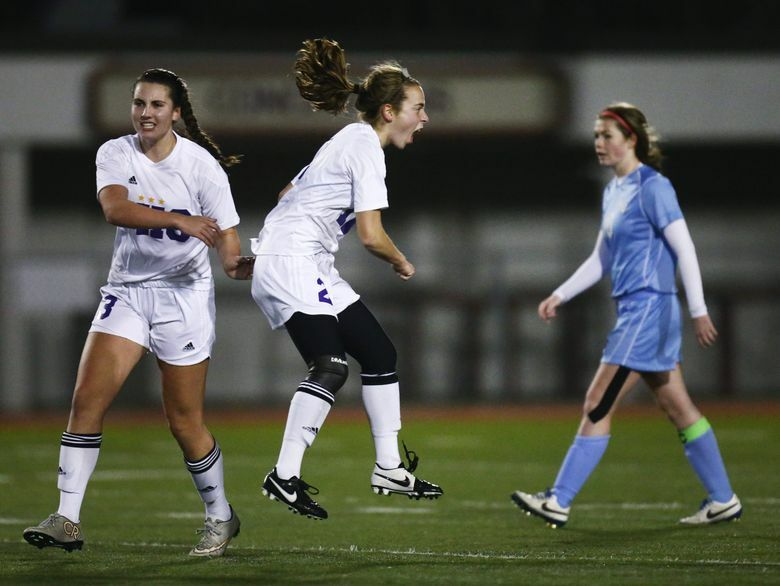 Sports results and news associated with the Issaquah High School Eagles, a 4A member of the KingCo Conference. 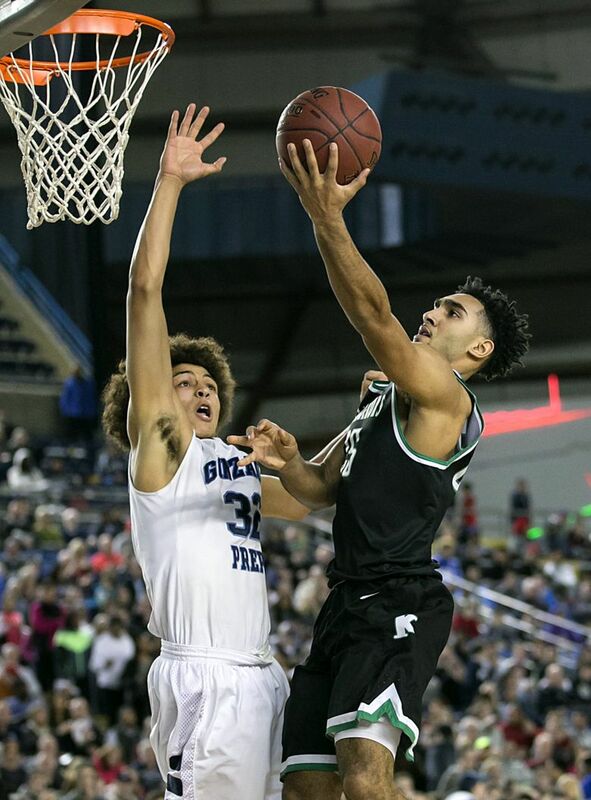 Boys basketball standouts from all four of Washington's school classifications will play games against each other at Mountlake Terrace. 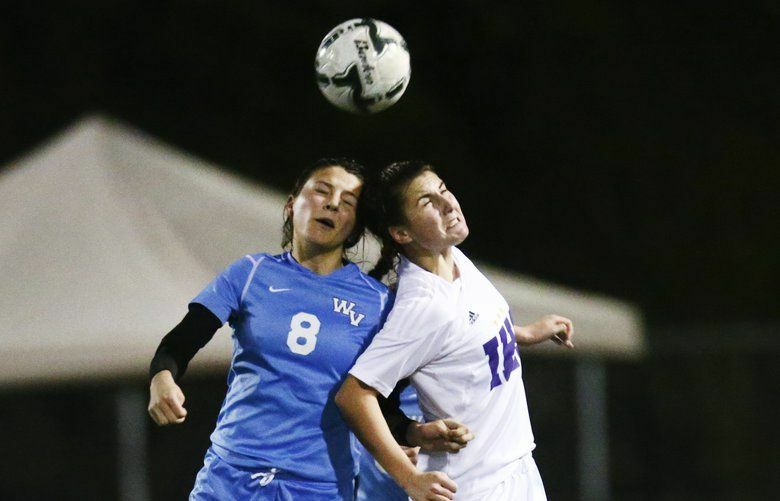 The two state soccer powers remain tied after a 0-0 draw.